I’m not sure exactly how we’d go about it, but I feel like we really need to take care of our ground breaking musical pioneers. So often, they end up passing away with nothing to show for their ventures except a lifetime of hardship. 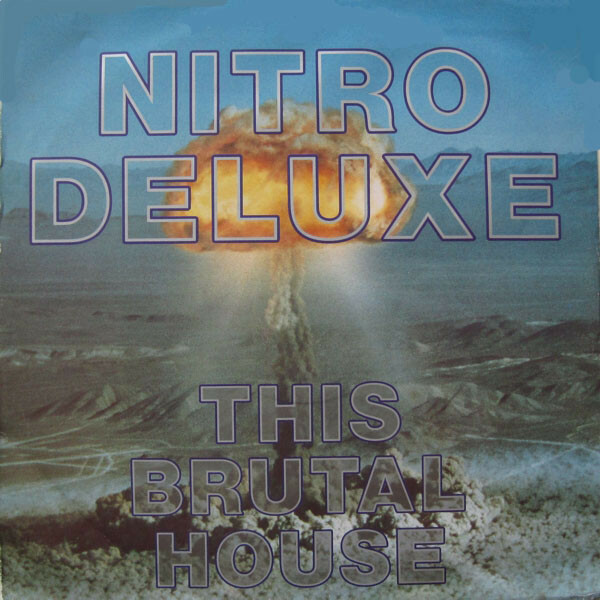 I hope that no other artist, who has made a significant contribution to music, should ever end up like Nitro Deluxe. 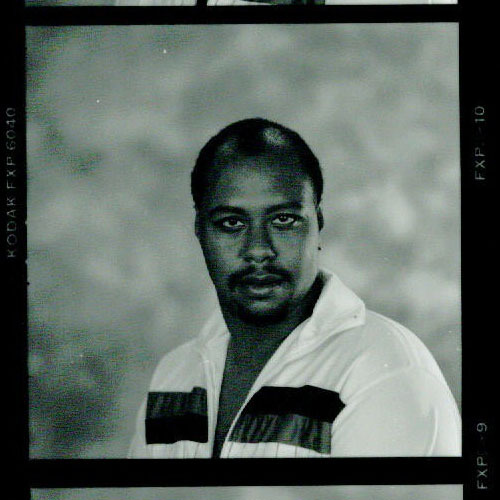 Manny Scretching, aka NITRO DELUXE, began his forays into music as a funk and jazz musician, before buying some gear and experimenting with electronic sounds, in the mid-eighties. During these experimental times, he found his calling, and also secured himself a spot on the seminal CUTTING RECORDS label roster. It was in 1986 that Scretching released one of the most influencial HOUSE records of all time, LET’S GET BRUTAL (also commonly referred to as “THIS BRUTAL HOUSE”). 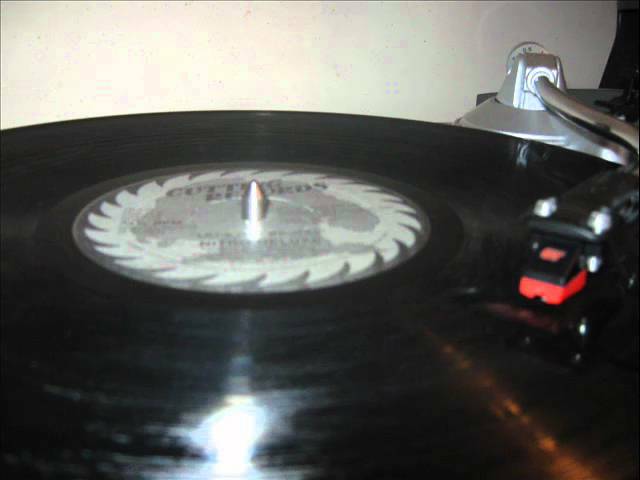 This one song, released before most producers knew what “House music” was, inspired countless numbers of individuals to immerse themselves in the then burgeoning scene. Sadly, Manny suffered from chronic glaucoma, as well as liver problems. 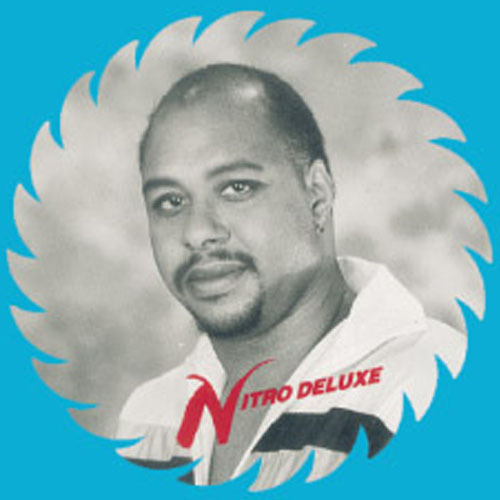 His constant battle with his own health coupled with a lack of further hit songs, and Nitro Deluxe fell into obscurity. Nearly blind and unable to pay his medical bills, he eventually found himself on the street, begging for change to survive. In 2002, Scretching attempted a come back, producing new music in a friend’s studio, but his medical debt was too great, and his health problems were too debilitating. Making a mark in music after so many years away would have been an upward battle no matter what his situation. 10 years later, Manny finally succumbed to his illnesses. He is now remembered and revered as an extremely influencial artist. I could boast, triumphantly, about how awe inspiring this record is, but I think it carries more weight to simply post some words from other music lovers about the importance of this amazing tune. Note the depth of passion that they emote. 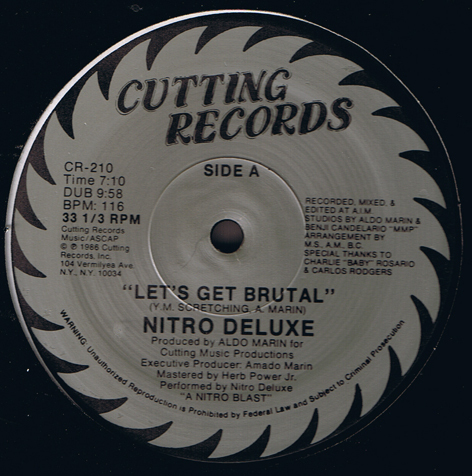 “In the history of electronic dance music, “Let’s Get Brutal” is a milestone record that sums up that crucial era between 1985 … and 1987 when primitive forms of house and techno were allied with the burgeoning genre of electro to produce a series of records that laid the foundations for a lot of what we listen to today. … Nitro Deluxe … sunk as quickly as it appeared, but he left a lasting legacy with this record, which to these ears anyway, sounds as fresh as when it was released back in 1986. 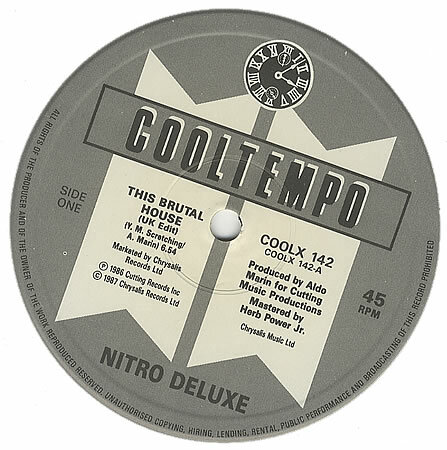 “This Brutal House” combines Chicago House, Techno and Electro to devastating effect, also introducing a keyboard motif that would become standard with “acid house” productions for years to come. REAL HEADZ GET THE VINYL! Straight off the black crack is the only proper way to drop this track. This is why you need health care, America. In any other western country, Manny would have been taken much better care of.